In business for more than a century, and active in Alberta’s forest sector since the 1920s, Millar Western understands the importance of sustaining resources for the future. We take our stewardship role seriously, managing the forest and our manufacturing facilities in compliance with all laws and regulations, continually investing to improve our practices, and involving relevant stakeholders in decision-making. We maintain certification under internationally-recognized programs that provide assurance to our customers, communities and investors of our commitment to minimizing our environmental footprint. Through responsible and collaborative resource management today, we will sustain our company and resources for tomorrow. Millar Western is committed to responsible resource development. Millar Western obtains the majority of its fiber from government owned forests that are subject to stringent laws governing sustainability and legality. Investment in advanced technology and a commitment to continuous improvement have helped Millar Western build a record of superior environmental performance. Certification provides objective confirmation that trees are being harvested legally and forests are being managed sustainably. 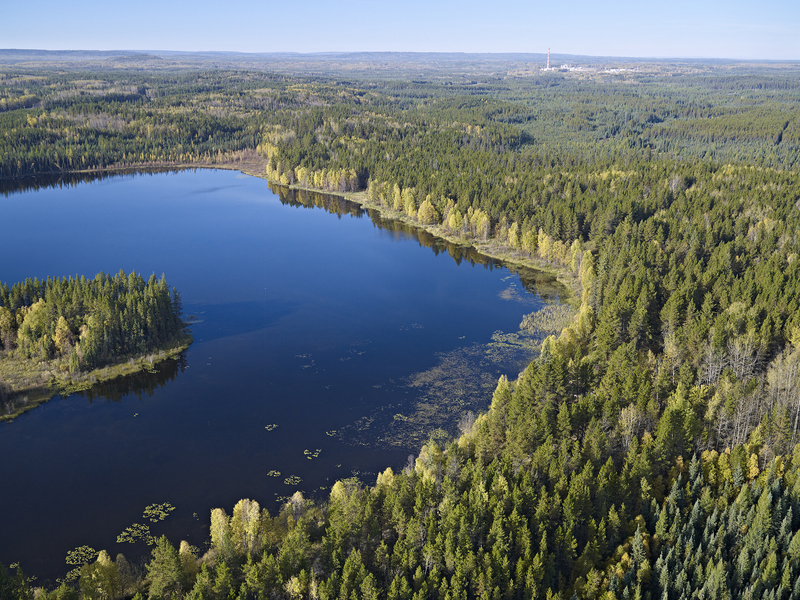 Millar Western has a long tradition of investing in research, with a focus on enhancing forest health and optimizing the efficiency and environmental performance of its manufacturing facilities.